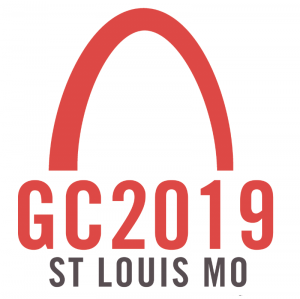 In February 2019, hundreds of delegates from around the world will converge on St. Louis, MO, for a Special Called Session of the General Conference. They will seek a way forward on the Church's understanding of human sexuality and its ministry with LBGTQ persons. At stake, may be the future of The United Methodist Church. The Michigan Conference will be represented by a team of elected Clergy and Lay delegates who will vote on a series of measures that hopes to unite faithful United Methodists who differ on these issues, but agree on our mission as a denomination. This site will provide you with accurate up-to-the-minute information, updates and resources you can use to follow this historic event.